Welcome to the 5th post of the Star Light, Star Dark Quilt-A-Long! It's time to piece the smaller stars (also known as Friendship Stars). 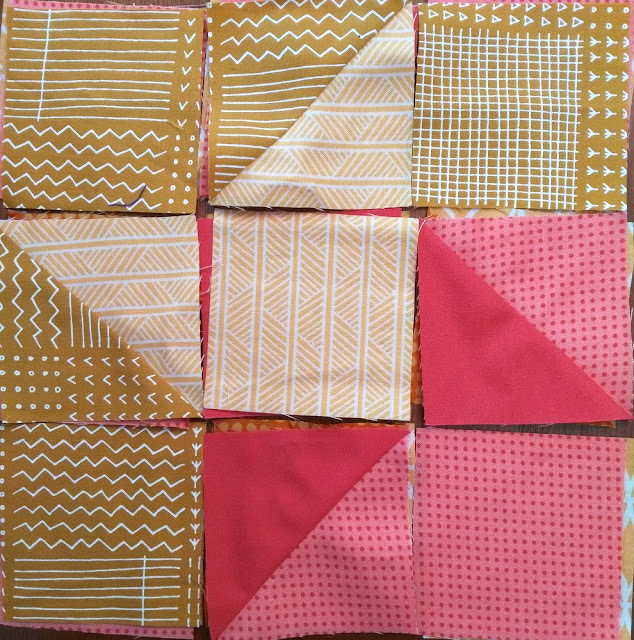 These little blocks will transform your quilt, and you have a lot of choice in the matter! It's been so exciting to see your Large Stars pop up in the Facebook group and on Instagram. Looking ahead, next week we'll have a linky party to show any progress you've made so far, and the week after will be an educational post on Alternate Gridwork. I realize a lot of people go away in August (including myself! 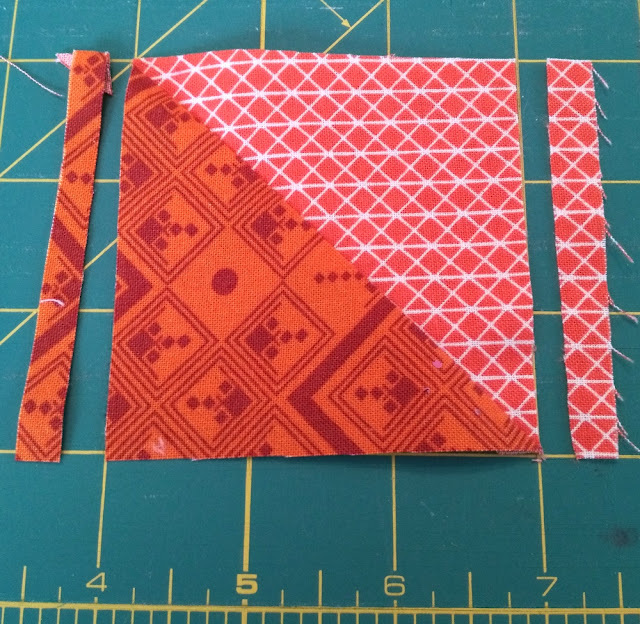 ), so if you haven't started piecing yet, don't worry! 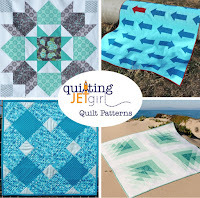 We're not piecing the top together until August 29, and even then, you'll still have more than a month to finish your quilt (and be eligible for prizes). Hopefully this timeline works well for you, too! The traditional Friendship Star block is known for appearing in pioneer quilts, according to the National Park Service. 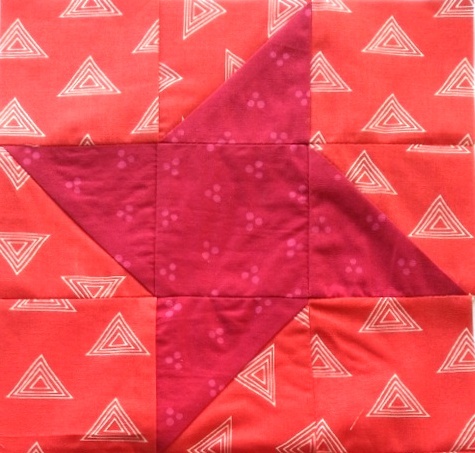 Often, quilts featuring this block were made clandestinely to gift to leaving friend or family. The example block in the NPS post shows a signature in the middle square; this might provide a family comfort as they traveled. I also love this version of the block (titled "Aurora Borealis"). I think there are a million ways you can modernize this block, if you so choose to do so! Do you remember back in the Planning/Cutting Instructions post, where I mentioned your choice about making 1 or 2 Small Stars? Hopefully, you decided this already when you cut your fabric. If not, go back and read this now! The possible customization really gives your quilt an alternate gridwork feel (which we'll discuss soon, but if you're curious about what I mean, you can read this post). You may want to lay out your stars in two separate directions, as I have done (see red stars below). It's another slight, fun variation! Please read through all instructions before you start! 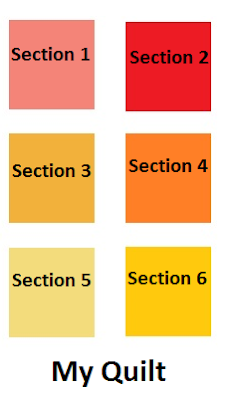 The following are the instructions for 1 section's Small Star(s). You will be making 1 or 2 for each section (there are 6 sections in a lap size quilt and 4 in a baby quilt). Don't worry, I'll remind you again at the bottom of the post! Pair 4" squares from Fabric 4 or 5 with 4" squares from Fabric 6. 2. Lay out all of your pieces. Be sure that the points of your star are laying in the correct direction (as shown below - this is 1 of possible 2 directions). If you want to lay out your stars in two directions, make sure you do that now. *TIP: You may want to lay out ALL of your small stars at the same time, as shown below mid-process. 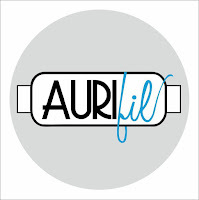 It helps keep all your pieces in place and saves time in the next few steps (similar to chain piecing). 3. 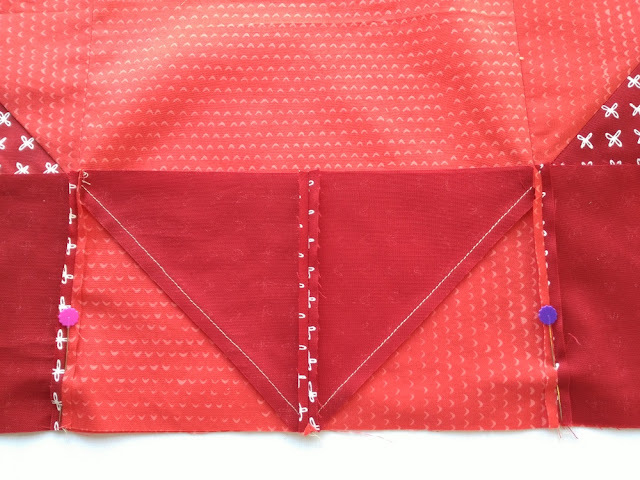 Sew pieces in three rows. Press all seams open. (By the way, the star below is the other direction you could lay out your Friendship Star). 4. 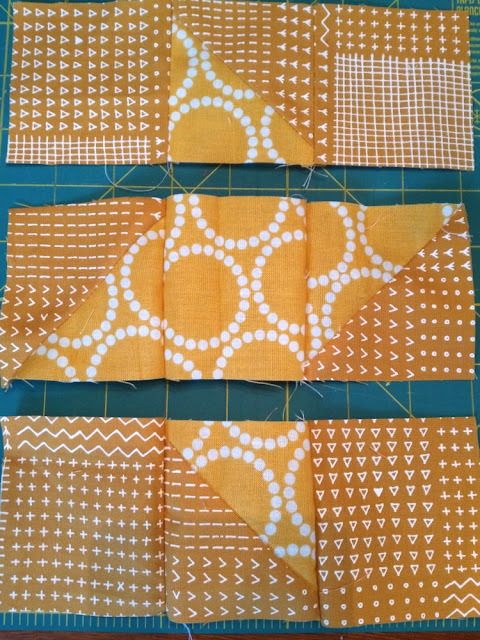 Pin rows together at intersections (just like you did for the Large Stars). 5. 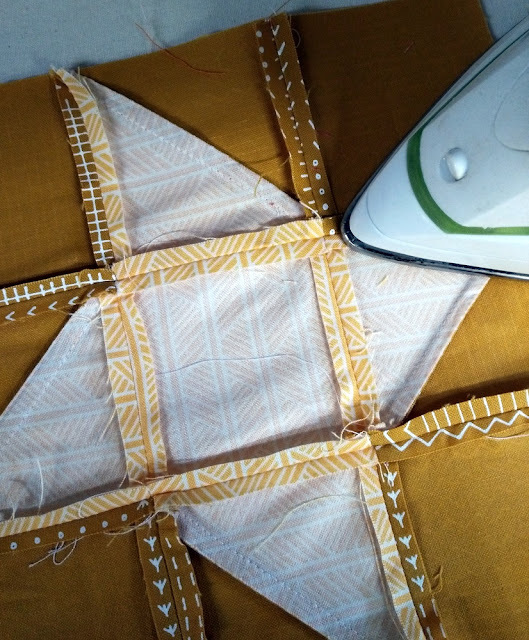 Sew rows together and press open. 6. Enjoy your finished block! Unfinished size is 8" square (unfinished size = before it's sewn into the whole quilt top). 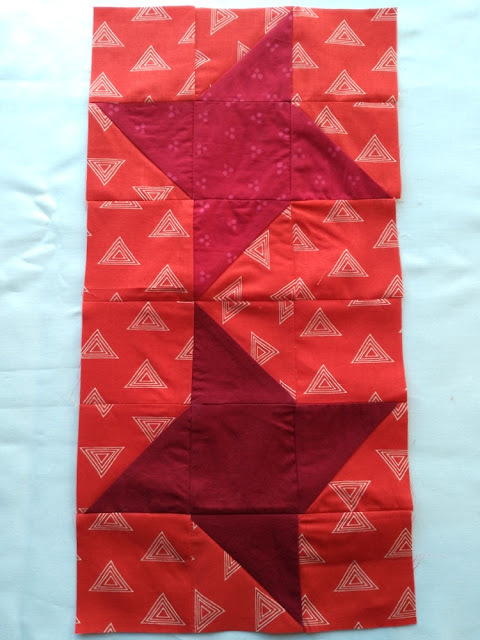 Repeat all directions to make 1 OR 2 for each section of your quilt (6 sections - lap size, 4 sections - baby size). Happy piecing! 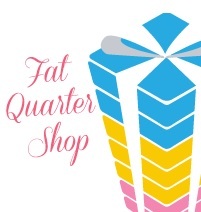 Please let me know if you have any questions in the comments or in the Facebook group. See you next week for the progress linky party! 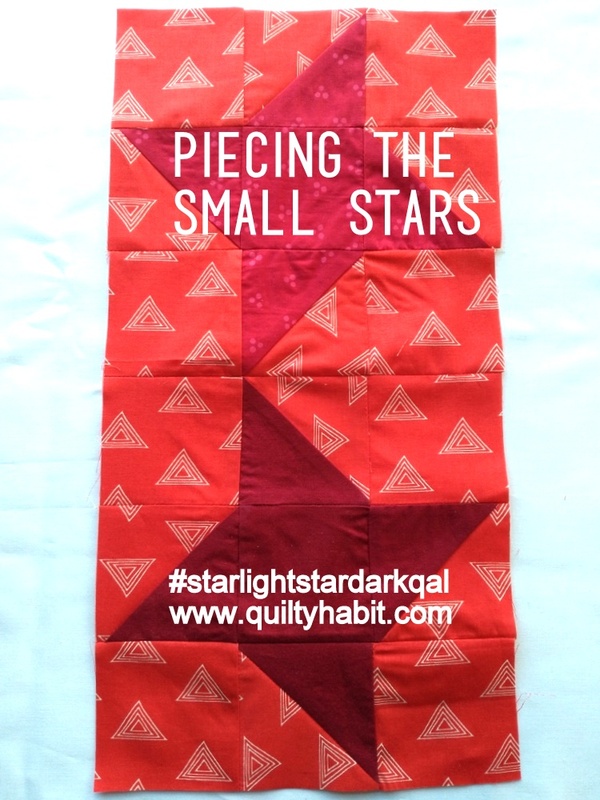 August 8: Piecing the Small Stars << you are here! I am definitely thankful for the bit of extra time coming up, and I look forward to piecing my small stars in a week or so! Thanks for sharing the history of the friendship star block. I'm glad for a little extra piecing time also! 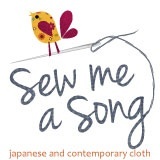 Look at your neat and tidy sewing!!! I'm behind on cutting out! Hopefully the cooler weather will let me get some sewing time this week without looking like a certain wicked witch's exit scene.